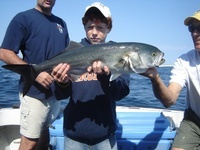 Located in beautiful Chatham, Massachusetts, Chatham Family Charters offers a full range of services, including fishing, seal watching, and exploring along the beautiful Chatham coastline. Our focus is on providing family entertainment and our service is second to none. 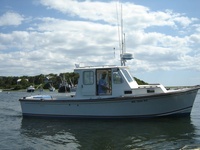 The Sundance is a 26-foot Fortier, 10’ wide, powered by a 200 hp Volvo diesel engine. The boat has a large cockpit with an abundance of room for the whole family. 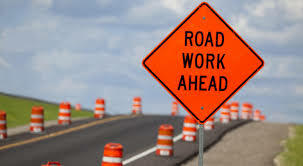 Sundance is also fully equipped with the latest electronics for safety and convenience. You will find loran, GPS, sonar, VHF radios, and cellular communications on board, as well as the latest U.S. Coast Guard safety equipment.